It's been a great 5 years since moving into the triangle building and we look forward to many more to come. We appreciate the history and character of our building and have compiled a brief history below. Take a look, and let us know if you have any knowledge of the building's history that you'd like to share with us! The original structure at 2 W. Northwest Highway was built in 1907. In the 1930's, Carl Behrens and Arlington Heights Mayor J.D. Flentie rebuilt the structure. In those days, there was no city hall to speak of. Carl, a Justice of the Peace, married over a hundred people at the building, where the conference room is today. 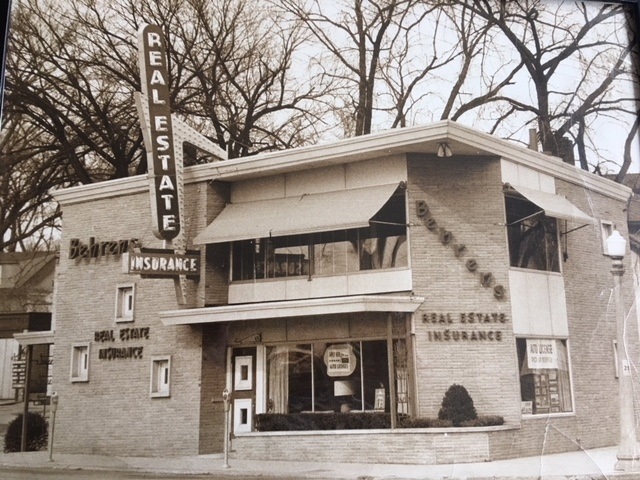 Carl founded and operated his Real Estate and Insurance Business, C.M. Behrens and Co. at the location for decades. In 1951, the building was rebuilt for a final time and is the same structure that stands to this day. 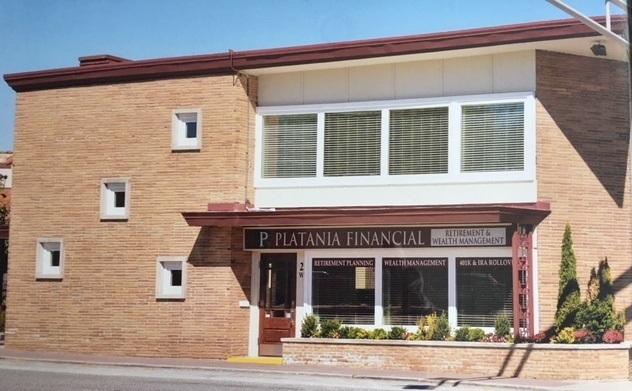 Various businesses have occupied the space in recent decades, and the building was purchased by Jim and Bridget Platania in 2013 where it has been home to Platania Financial since.